There may be a hidden danger in your household and it isn’t only a topical problem, it could actually be harming your family. 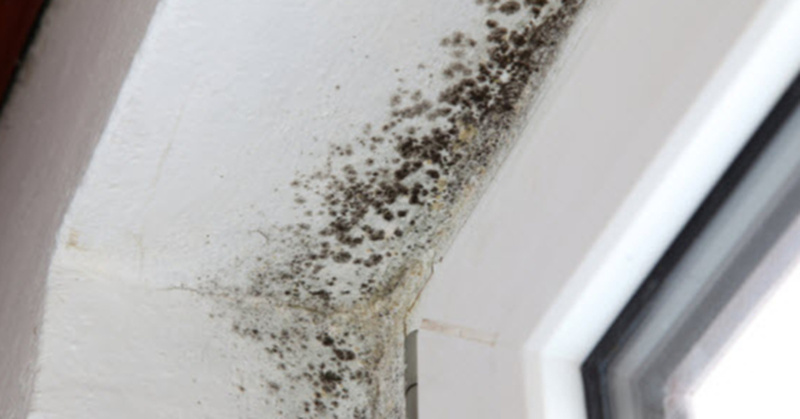 I’m talking about mold, and when it is in the home, it could lead to a number of health problems. There may be a simple solution to the issue, however, and it comes in the form of tea tree oil. If you are interested in combating mold and removing it from the home permanently, it may be as easy as making a spray that is 100% tea tree oil. It is an essential oil that is quite popular for its therapeutic properties and it comes from an Australian plant, the melaleuca Alternifoli. Not only is tea tree oil beneficial for the removal of mold, it has been used for the treatment of various health issues for hundreds of years. The aborigines were using it for the treatment of cuts, burns and wounds. They would apply crushed leaves directly to the affected area and cover it with mud. In the 1920s, Australian researches found that the antiseptic properties of tea tree oil were 100 times more effective as a germicide than carbolic acid. Tea tree oil can also be used for a variety of other issues as well. It can be used for sore throats, bronchitis, asthma and tuberculosis. Due to the antibiotic properties, it might also help with skin issues, including dandruff, burns and rashes.